Scroll through the newsfeed on any platform and you will find people sharing happy moments in their lives as well as people facing tragedies and loss. On any given day, a pastor may go from celebrating the birth of a new child in the congregation to visiting a church member in a hospice. Whether in ministry or in a friendship, how should you response when someone faces hardship? 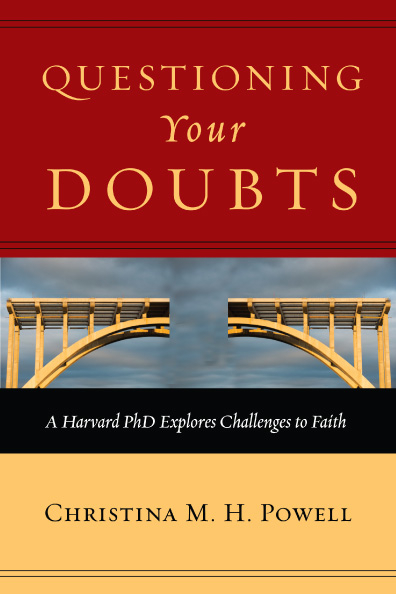 In Chapter 6 of my book, Questioning Your Doubts: A Harvard PhD Explores Challenges to Faith, I share some ideas on how to comfort a friend experiencing loss and tragedy. The thoughts are not my own, but wisdom gleaned from the story of Job in the Bible. In the book of Job, we find a prosperous man who lived in ancient times. He had a large family, a vast number of livestock and many servants. In fact, he was described in the Bible as “the greatest man among all the people of the East” (Job 1:3). Job was righteous as well as prosperous. He tried his best to follow all of God’s laws. However, a day came when Job’s faith was tested. He lost his possessions, his servants, and his seven sons and three daughters to multiple tragedies. Next, Job lost his good health, and his body was covered in painful sores. Show up. Job’s three friends initially did what all good friends should do when someone is hurting. Be present. Care enough to join your friend in the difficult moments in life. You do not need to bring answers. Simply bring yourself. Listen. Job’s three friends sat in silence and gave him the gift of presence without the clamor of words. Do not force a conversation with a grieving friend. Provide company. When your friend is ready to talk, listen attentively without rushing to reply. Speak carefully and sparingly. Job’s friends were doing a great job providing comfort until they opened their mouths. They did what many of us have done in similar circumstances – offer advice where none was needed. Resist the urge to offer solutions to what you assume is someone’s problem. Eliphaz failed Job by providing unnecessary counsel that only caused Job more pain. Bildad failed Job by offering a simple answer to a complicated problem. Zophar failed Job by speaking without compassion. Do not feel that you have to fill silence with words. Better to say a few restrained and wise words than increase someone’s suffering through insensitive speech. Be present in times of celebration as well as suffering. Do not feel that you must provide answers to the why questions, but help your friend explore the possibilities in the now-what questions. Move beyond seeking to explain the purpose of times of sorrow to bringing healing and compassion to your friend. The story of Job also teaches us that God is faithful, and the future after sorrow can hold greater blessings than a person can imagine. However, life cannot be rushed from sorrow to happy ending, and a true friend respects the timetable in another person’s life. What lessons have you learned when responding to someone facing hardship? 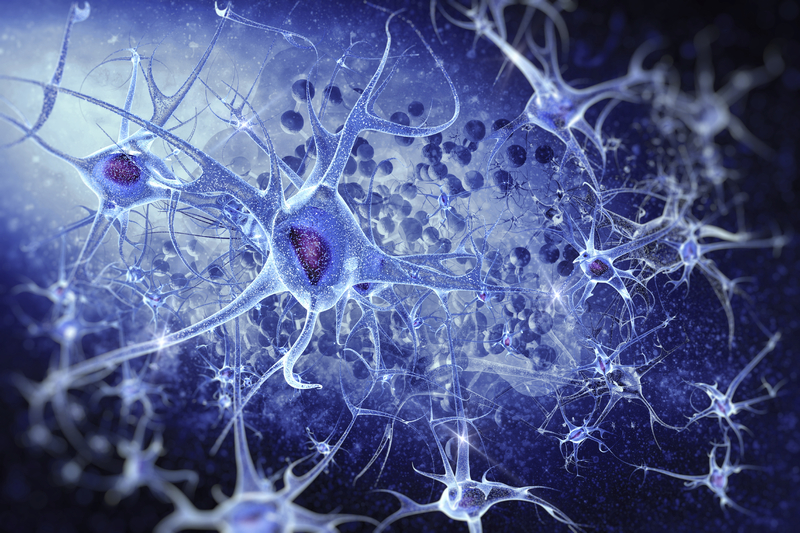 Some things become so much a part of our lives that we do not need to stop and actively think about them. When I ice skate, I no longer think about every little movement needed to maintain balance. I can safely plan next week’s schedule in my mind while gliding along. Of course, a person first learning to skate or returning to the ice after an injury might need to concentrate fully on the activity. If your faith has been a part of your life since childhood, stopping to think about it may feel as unnatural as a hockey player hesitating to think about each movement on the ice while chasing down the puck. Faith becomes part of the fabric of your soul, influences your friendships, and guides your decisions. Dissecting it for analysis seems strange. 1. Faith is reasonable but not based solely on reason. Genuine faith is more than wishful thinking with no basis in facts. If not, a person could have strong, hopeful emotions in just about anything and call it faith. Faith that pigs can fly will not send them soaring over the weathervane on the barn roof. Thus, reason plays a role in faith, and Christianity is rooted in historical events. At times, faith in God’s provision calls a person to attempt to accomplish more than seems likely on reason alone. However, all lofty goals must be grounded in prayer and planning, with reason serving as an anchor that stabilizes and protects a person from drifting into dangerous waters. 2. Faith is based on relationship, not only ideas. Belief in God is not just a line in a creed, but the basis for a relationship. Like all relationships, your faith in God may grow stronger with your investment of time or weaken through neglect. When you feel your faith faltering, you do not need to collect data to bolster your belief in an idea as much as you need to take actions to nurture a relationship. God is not pleased when He is ignored through a person’s season of doubts. The rewards of love, peace and joy come to those who actively pursue Him. What role has thinking played in your faith? 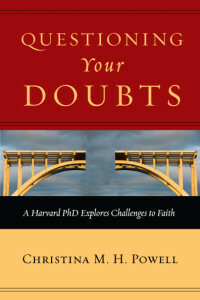 After years of working on this project, I am excited that my book, Questioning Your Doubts: A Harvard PhD Explores Challenges to Faith, has been released! As the shipments arrive at the various bookstores and distributors, I feel like a host whose guests are streaming into a banquet hall for a feast to celebrate the harvest season. The time of preparing for the banquet is over. The ink has dried on the pages of my book. Thanks to the work of many, the book, free of typos and beautifully designed, is available for readers to enjoy! If you follow the link on this website to Bookstores, you will see that the book is available in many different places for the book was written for all the guests interested in attending the banquet. 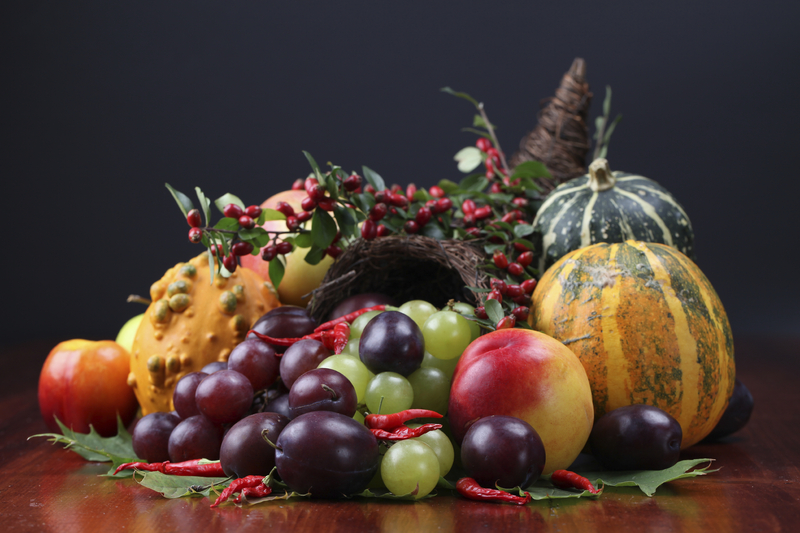 Like the host in the Parable of the Great Feast described in Luke 14:15-23, I am sending out the invitation to anyone who wants to come. I hope to meet many of my readers through social media sites, such as Facebook (Page), Goodreads or Twitter, and at book signings, speaking events, or conferences. However, even if we never meet in person, know that this book was written for you. I hope you are entertained by my personal stories and find the encouragement or information you need in one of the chapters. Pick up a plate, walk along the buffet table, and then sit down and join me in the celebration! Isaac Newton, one of the most influential scientists who ever lived, also was a Christian theologian. He once said, “We build too many walls and not enough bridges.” His quote resonates with me because bridges filled the landscape of my childhood. I spent the first eighteen years of my life growing up in “The City of Bridges”. Pittsburgh, Pennsylvania, contains more bridges within its city limits than Venice, Italy, with the current number of bridges totaling nearly two thousand. 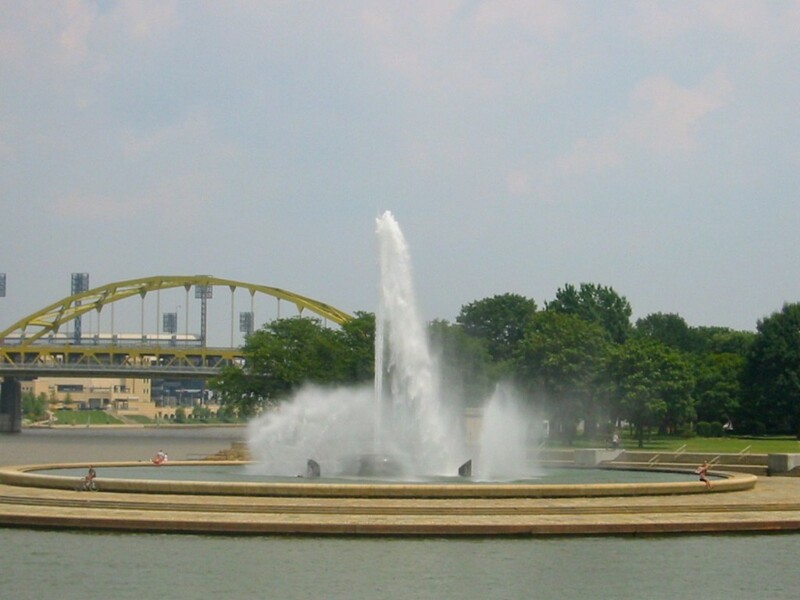 Three major rivers come together at the Point, the location of Pittsburgh’s iconic fountain first built in 1974. In addition to the presence of rivers, the steep hills and ravines around the city make bridges a necessity for transportation. The early European settlers of Pittsburgh quickly learned that they had to choose between living in isolation or finding creative ways to span the waters and valleys. People cluster on one of two riverbanks in their approach to relating human reasoning to faith. The first approach, common in many Christian circles in my childhood and college years and persisting to this day, revolves around mistrust of the intellect. Acquiring knowledge, analyzing information, and questioning assumptions become suspect activities. Too much thinking means that you are not listening to your heart; you are out of touch with practical concerns; or you are not truly spiritual. Clustered on the second riverbank, we find those who worship the life of the mind above all else. Human reasoning reigns supreme. The standard for judging truth becomes data collected through the human senses and processed by rational thought. Atheists and agnostics wield Occam’s razor to slice away the possibility of revelation, preferring explanations that avoid spirituality. While the 14th century Franciscan friar William of Ockham was right to suggest that a scientific model should avoid introducing more causes than necessary, the principle often is used to exclude from the possibility of existence everything not perceivable by the human senses. Occam’s razor is a sound approach to the practice of science, but when brandished too freely, justifies positivism. This philosophy persuades those dwell on this second riverbank to stop their search for spiritual truth when they reach the limits of human reasoning and empirical evidence. Perhaps the two camps of settlers could survive adequately without venturing beyond the limits of their respective riverbanks. Yet I join Isaac Newton and the early settlers of Pittsburgh in the conviction that a richer life waits for those willing to construct a bridge.